With a 400 ci sbc there's steam / coolant holes in the block between rack H cylinder , my question is does the heads need to be modified for a 400 block or are they ready to bolt on either a 350 or 400 ci sbc ?? 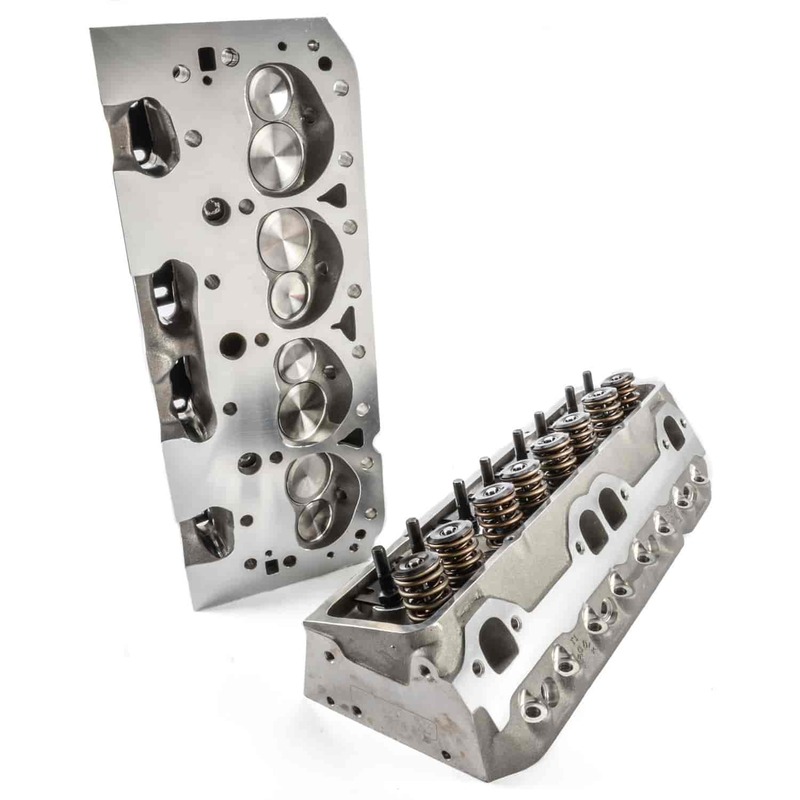 You will just need to use the cylinder head gasket designated for use with the 400 block. No, these are not a good match for the Vortec engine. I've got a 1995 Pontiac Formula Firebird lt1 fuel injected and I'm looking to buy these cylinder heads will my stock intake still fit or will i need to go with something else and what? These will have larger ports than the stock intake so you will want to port match if you use it.